Working with our existing client Attest Electrical we were given the task to design and develop the Alloy Support website. 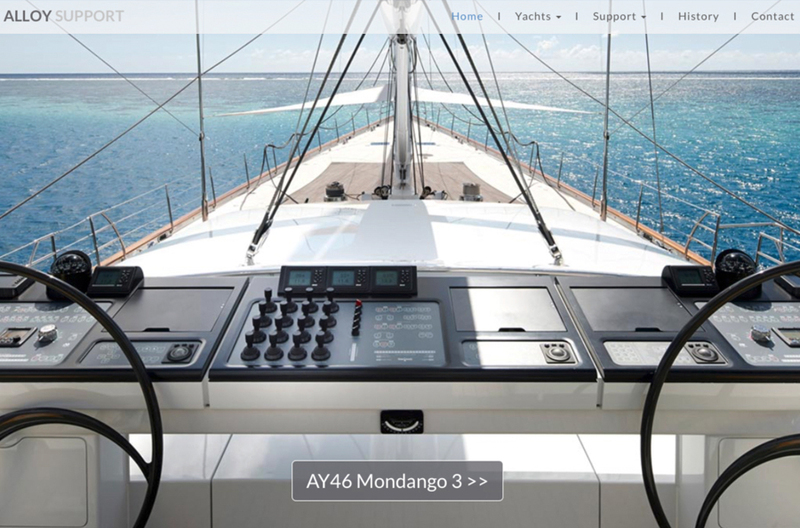 The website’s purpose is to be the one point of call for all Alloy Yacht owners, past employees and anyone wanting to find out more about the incredible fleet of Super Yachts the NZ based company built. 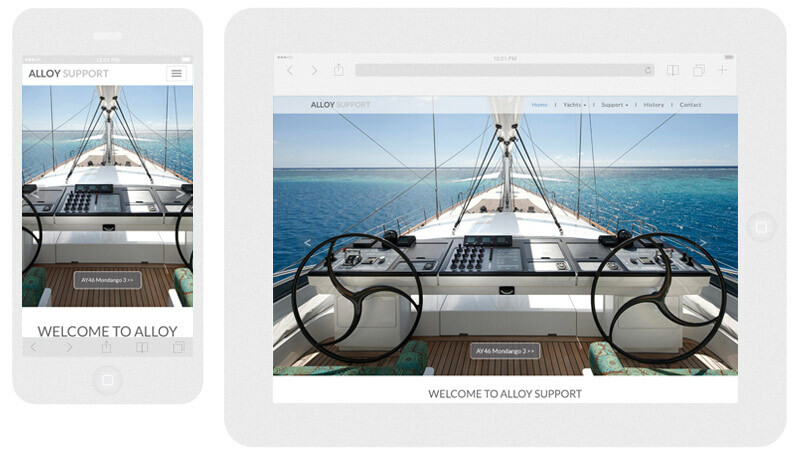 Technical support for the yachts world wide is available through this website.